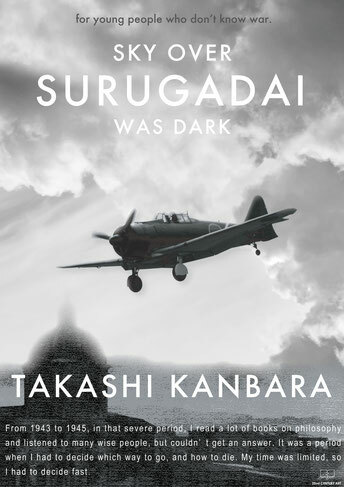 When I read “Sky over Surugadai was dark”, I had a feeling of deep heart bonds with an author who was a student and was sent to war almost in the same period as me. And I think that Mr. Kambara is an absolutely lucky man, who was saved by God. Entering South Korea on military train leaving battle fields behind after the war is over, leaving Busan port and reaching homeland in Japan is luck one person out of ten thousands had. This time I was participating in battles on Borneo in Indonesia, killing lots of people, and I was lucky too to stay alive - it made me feel how miserable human destiny can be.